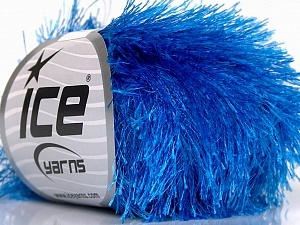 Fabulous yarns, modern and creative wools, a real find with great service! TY. Great items, great communication, great packaging, Thanks! Very happy with yarn and very fast delivery. Will use again for sure..
WOW! Lightening fast shipping; great purchase; thanks for the great service!